The behavior falls outside of age appropriate, cultural and/or social norms. If you are the parent of a child who has been diagnosed with EBD, you are well aware of the extremes involved and how detrimental this disability is to a child’s education. In addition to working with your child’s school and other professionals associated with the school (speech/language therapists, licensed clinical social workers) it’s important to be aware of the Special Education Resources available to you outside of the school system. Within the EBD category children can have disabilities that fall into one or more of these categories: anxiety, bipolar, psychotic, obsessive-compulsive, conduct or eating disorders. Unfortunately, many of these children are also diagnosed with a learning disability making a hard situation that much more difficult. 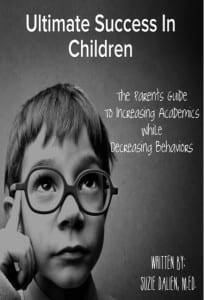 Helping children with EBD learn to control their behaviors and change their negative thinking while also keeping them in a regular classroom is challenging but important. Parents are increasingly turning to sources outside of the school system to best help their children. Special Education Tutoring can help children with EBD learn with instruction designed specifically to suit their learning issues. 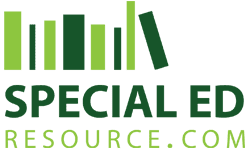 Using the wide array of Special Education Homeschool Resources is another way parents can learn to help their child at home either after school or through homeschooling. If you are just beginning this journey, keep in the back of your mind that, as a parent, you know your child best. Trust your instincts and speak up when you feel it’s necessary. There’s no reason to get ugly but, sometimes the whole “squeaky wheel gets the grease” thing is true. Use it sparingly but, use it when needed. Homeschooling Children With EBD; Yes, it is possible to homeschool your child with EBD and, in many instances, homeschooling will benefit you, your child and your family. Do your research, talk to other homeschoolers (both real and virtual). It’s not easy but, it can be done with tremendous success. If your child has been diagnosed with ADHD, this blog, The Homeschool Mom is a wonderful homeschool resource! The blog has been around since 2000 and all contributors are veteran homeschoolers who have experience with just about every kind situation you can imagine. 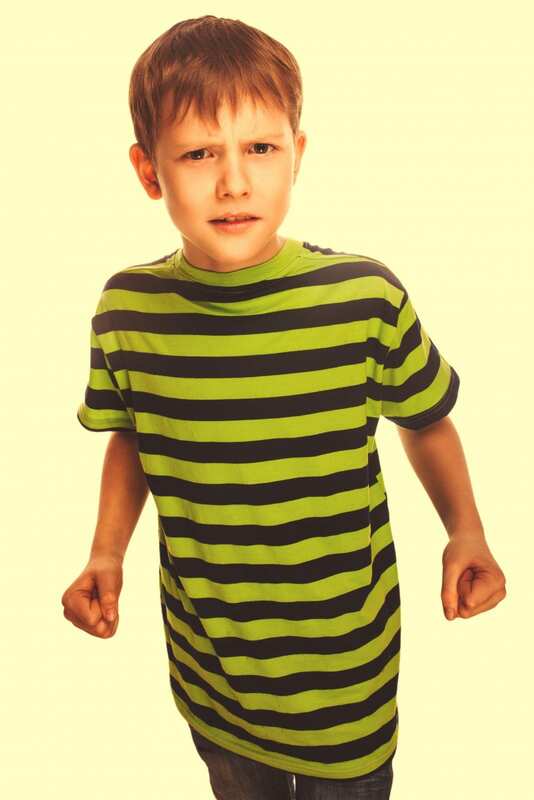 If your child has an attachment disorder, Marty’s Musings might offer you hope and advice. Marty’s blog is written from a Christian perspective but, her general observations and long-time homeschool experience will be of value to anyone just starting out. You are free to pick and choose from her advice but it’s worth spending some time at her site. If you have a child on the autism spectrum and/or with OCD, you are going to love Debbie at Whispers Whispering! Debbie blogs about raising and homeschooling her granddaughter, Selena and their everyday challenges. While her blogging style is kind, Debbie is honest about the challenges and how she handles them. Does your child suffer anxiety issues? Special Needs Homeschool is a compassionate place that rejects the “suffer and toughen up” approach to anxiety. Some kids just need a safe, open space in which to learn and grow. Even with the increased awareness of learning disabilities, many people see anxiety as something kids should grow out of. Anxiety is real and can be debilitating. For many kids, homeschooling is a positive solution. Share with a family who homeschooled their bipolar daughter. Her mom shares the ups, the downs, the meh’s and the routine stuff all along. If you have a child who has been recently diagnosed as bipolar, set aside some time to read through this journey. Homeschool Resources are everywhere. Get used to searching the internet in different ways to find even more resources. Change search engines. Switch around the order of the words you search. Try homeschool + EBD + ADHD and then try homeschooling ADHD – you’ll get different results and you might just find the resource that rings true to you. Homeschooling not an option for your family? Get friendly with the administrators, teachers and other staff at your child’s school – even when you really don’t want to! If public school IS your only alternative, a friendly relationship will benefit you and your child even if it means you are biting your tongue. Think of your child’s EBD as a second job. Seriously. You’re tired. They’re tired. But, if you are seeking progress and success for your child, take it seriously. Spend your “non-working” time researching local programs, specialists and the internet. Keep notes – especially for things that look promising but are more for the future. Look into Special Needs Tutoring. The key here is special needs. 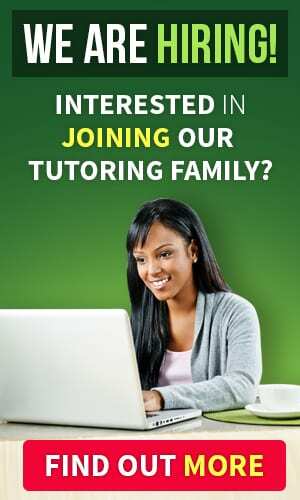 There are plenty of tutoring services – look at the strip malls around your home. They cater to students who fall within in the bounds of typical development. That is not saying one group of kids is “smarter” than the other. But, each group needs different help. Special needs tutors understand EBD (and other learning disabilities) and can design a program exactly suited to your child’s needs while working with the curriculum your child is using in their classroom. As an added benefit, it gives you, the parent, a break from tying up loose ends between home and school for a short time. Emotional and Behavioral disorders are incredibly taxing on you and on your child. Using some of the special education resources in this article can help you get a handle on things in the short and long term. The actions you take now will benefit your child immediately and in the long term. Raising a child with Emotional Behavior Disorder can be challenging, especially when it comes to academics. Luckily, due primarily to the explosion of technology over the past decade, thousands of different Special Education Resources are available to assist in this journey! Take you time, dig deep, ask questions and soon you’ll find yourself and your child on a path toward success.